PrezentareFrom the bestselling authors of Black Friday, Tyranny, and Stand Your Ground comes a shattering novel of the last days of civilization--and the final battle for humanity . . .
Six weeks ago, former US Marine Patrick Larkin purchased shares in a massive high-tech, state-of-the-art underground missile silo for his family. 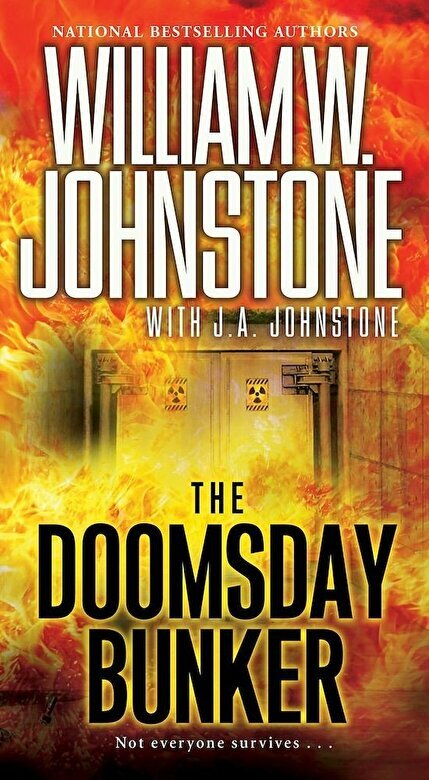 It was a decision based on easing his wildest, most unimaginable nuclear fears. But then reality strikes with devastating suddenness, razing cities in a searing flash across the nation, all of it witnessed by terrified Americans on TV and the Internet. No one knows who pulled the trigger. No one knows if the last day on Earth will ever end. But Larkin and his family are the lucky ones--or so they think . . . Holed up in their fortified sanctuary, with a maximum capacity of four hundred people, the bunker is pushed to its limits--and so are the people locked inside. Tensions rise. Panic erupts. Outside, armed marauders surround the bunker--and they want in. Larkin has to convince the others they must work together as a team to survive. And they must kill without mercy to stay alive . . .